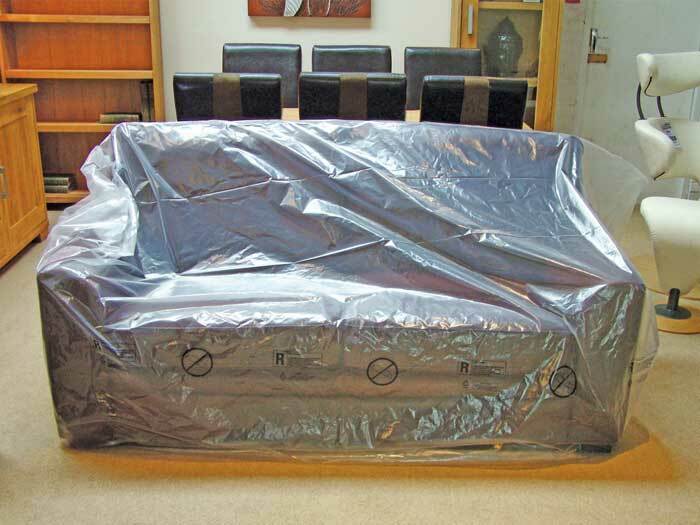 Generally used to protect furniture from damage and contamination in working areas such as lounges and bars. 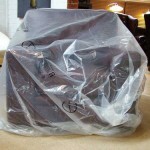 These bags are waterproof, rip-resistant, lightweight and see-through. 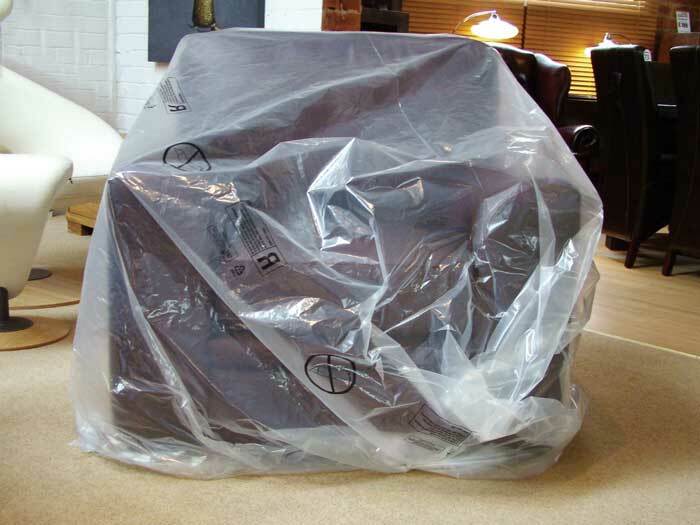 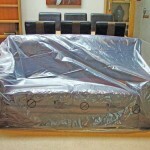 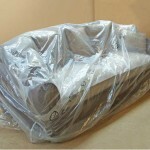 All three sizes of furniture bags are manufactured from 85 micron virgin grade polythene film with heat sealed joints. 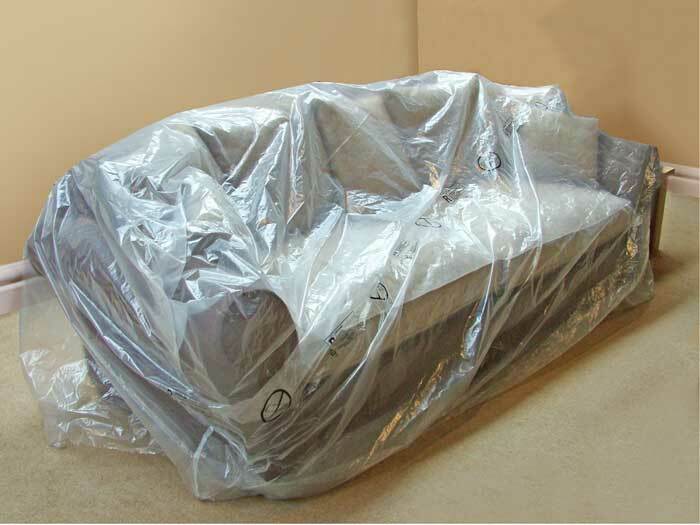 This style of bag is used by large furniture manufacturers and has successfully reduced their damage in transporting and storing all kinds of furniture.